Here are some of the venues we have photographed and love. Perhaps you can use this resource to find the venue that is right for your big day. Emma Cleary Photo & Video is an award-winning, international wedding photography and videography collaborative based in New York City. Founded by Emma Cleary in 2009, we are defined by a distinctive, contemporary approach. Our photographers embrace realism and beauty in documentary-style wedding photography. Emma Cleary photographers and videographers are united in their distinguished creative vision and proven standards of excellence. 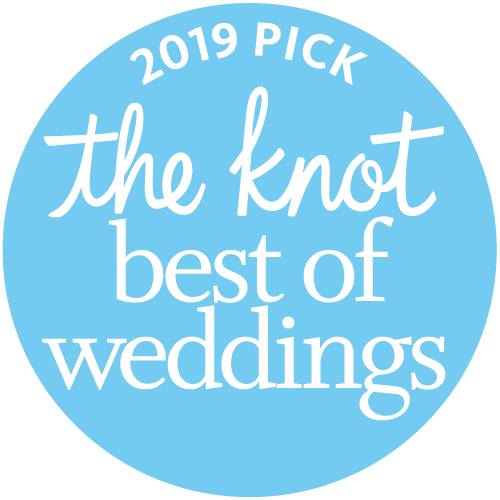 Whether your affair is a few people or a few hundred people, we ensure the same level of care to capture your wedding in the most candid, beautiful and natural way. 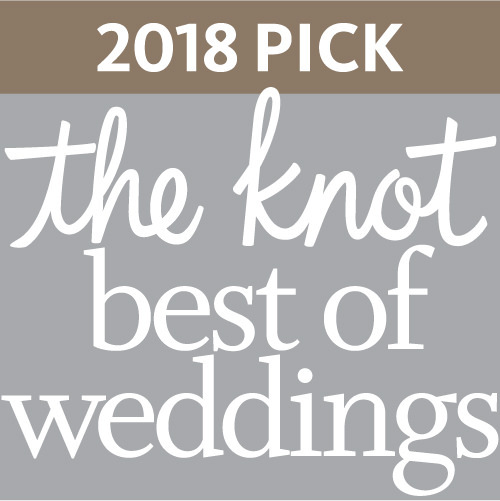 Emma and her team personally guide each bride and bridegroom through the process of planning imagery and arranging pictorials, allowing you to focus on creating memories when your special day arrives. Emma herself processes, retouches and designs all wedding photography and ensuing albums, applying her exceptional touch to the pictures you will treasure for years to come. Formally trained in painting and photography at Parsons School of Design, Emma’s signature artistic perspective and penchant for perfection will ensure that you and your images look their very best on your wedding day.